As a gateway to the beautiful Scottish Lowlands, the city of Dundee deserves sensational gardens. From Baxter's Park, Ardler and Charleston, to Invergowrie and rural Piperdam, our services in Dundee reflect the diversity of the city's outdoor areas and we work to make every one of our projects special - consulting with clients on the smallest details of their dream gardens before we even pick up a spade! We offer landscaping, design and project management expertise to transform your property's outdoor space into whatever you want it to be. Your garden doesn't have to be a national park: we're just as experienced crafting neat gravel pathways and discrete driveways as we are laying elaborate lawns and ornate planting beds. Dundee is a city surrounded by rural splendour - and your garden should be a space to sit back, relax and enjoy the beauty around you. Whatever garden you choose for your home, we'll be with you every step of the way. 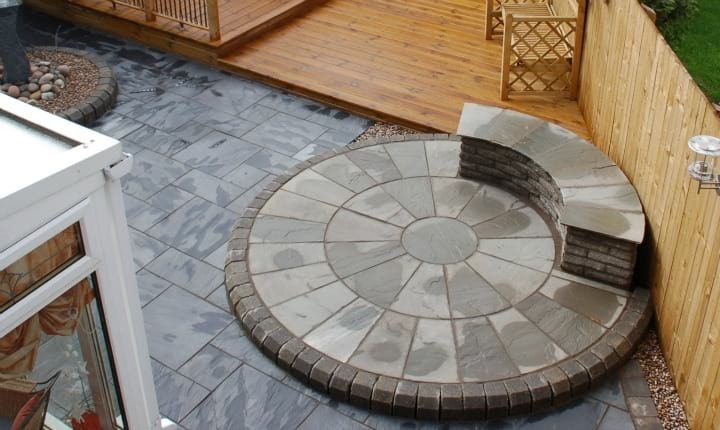 If you would like to discuss a garden project in Dundee simply give us a call on 01738 553014 or submit an enquiry form. This garden re-design in Dundee brought together a mix of materials, colours and textures. To find out more please click below. 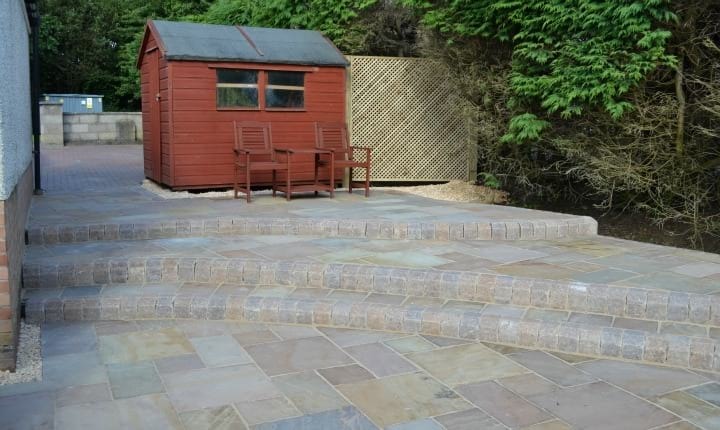 This landscaping project was carried out in Piper Dam, involving the re-design of a rear garden. Please click the link below to find out more. 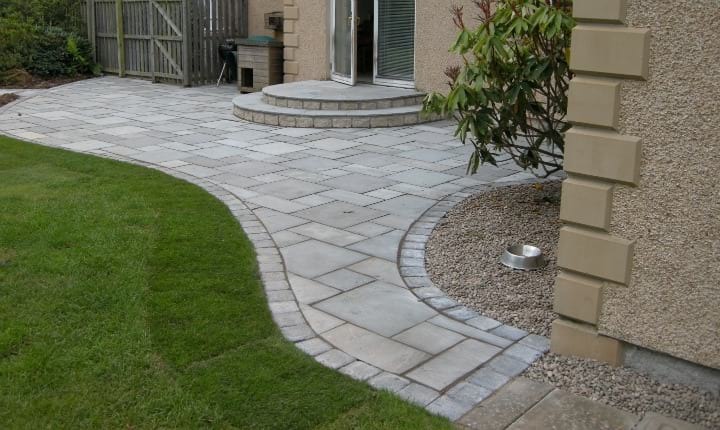 We were asked to re-design a rear garden in Invergowrie, on the outskirts of Dundee, to incorporate a new patio area. To find out more please click below.